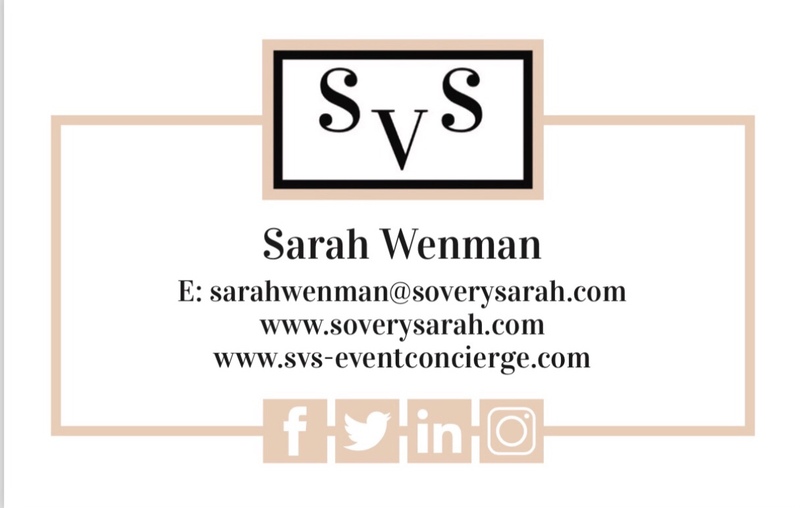 SVS Event Concierge are always looking to partner with the best, reliable suppliers to bring you unique and beautiful additions to your event or special occassion, check out this weeks featured supplier – So Blooming Beautiful. 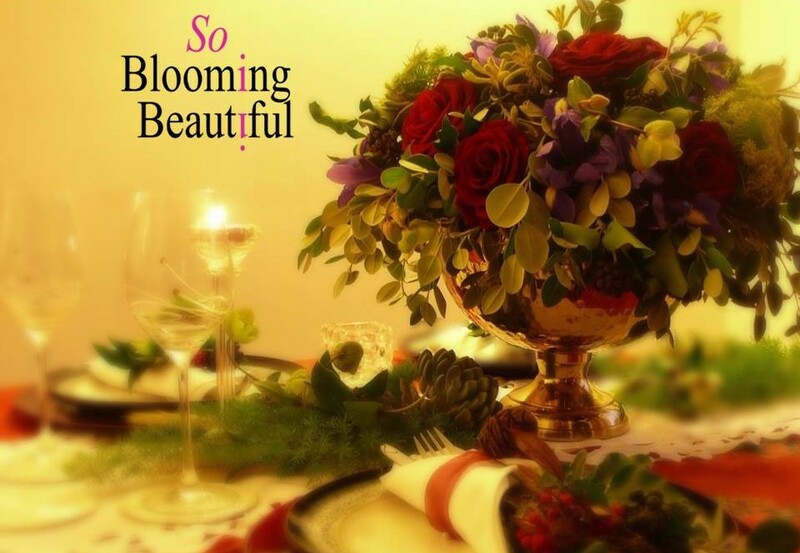 So Blooming Beautiful is a Cambridge based Florist that works in Cambridge and the surrounding areas. 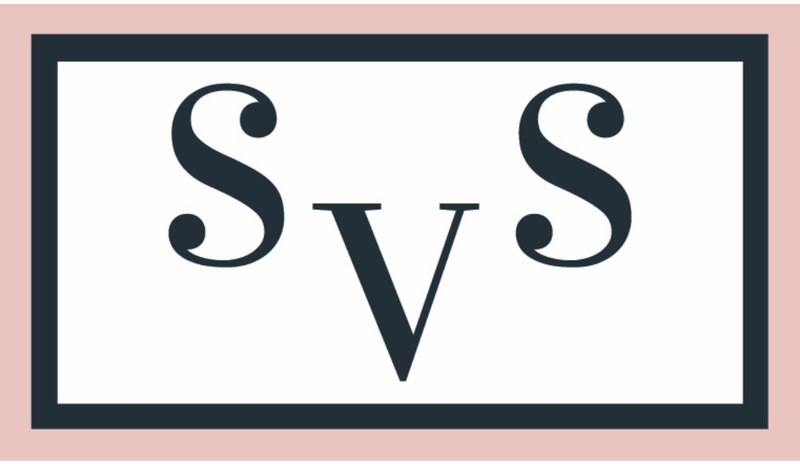 They specialise in bespoke flowers for Weddings, Private Parties and Businesses and are happy to cater for any floral requirements for individuals or businesses. 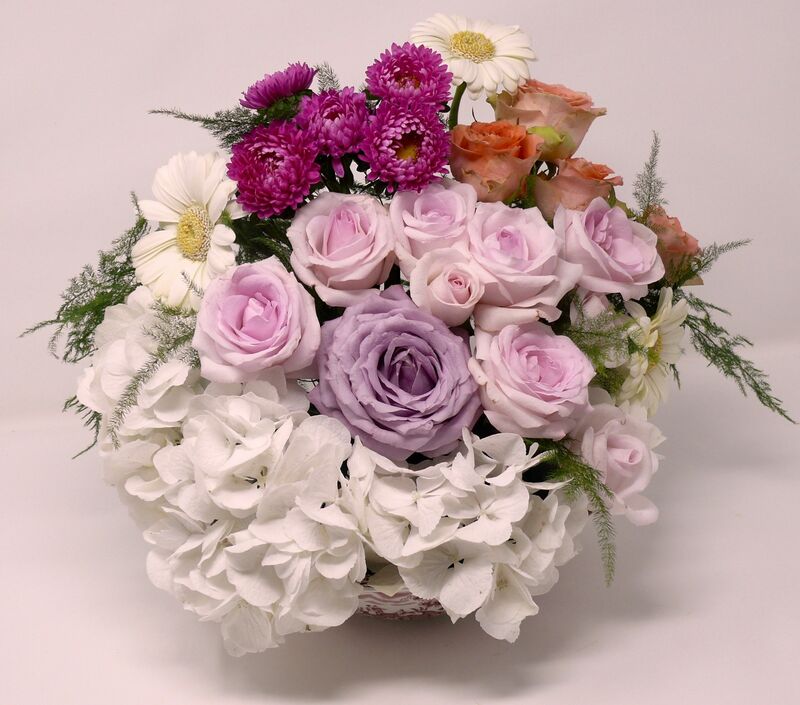 Whatever your preference and style: British, Vintage, Modern, Exotic, Cultural or Traditional, So Blooming Beautiful will be on hand to create the look you require with flowers. 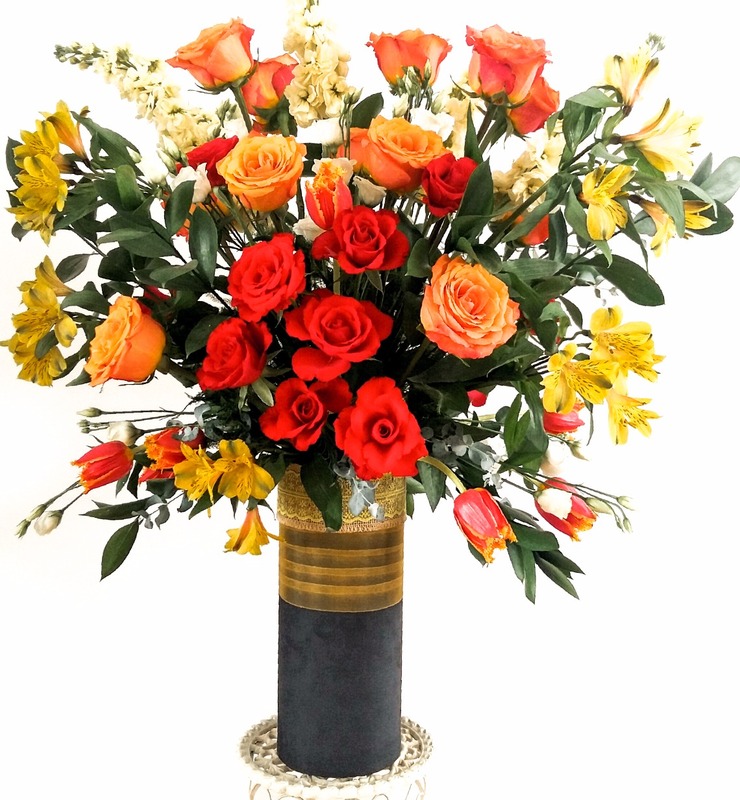 They always use the freshest and best flowers to ensure they look great when they get to you and pride themselves on using quality flower suppliers in the U.K. and Holland where they can find different options from the usual. 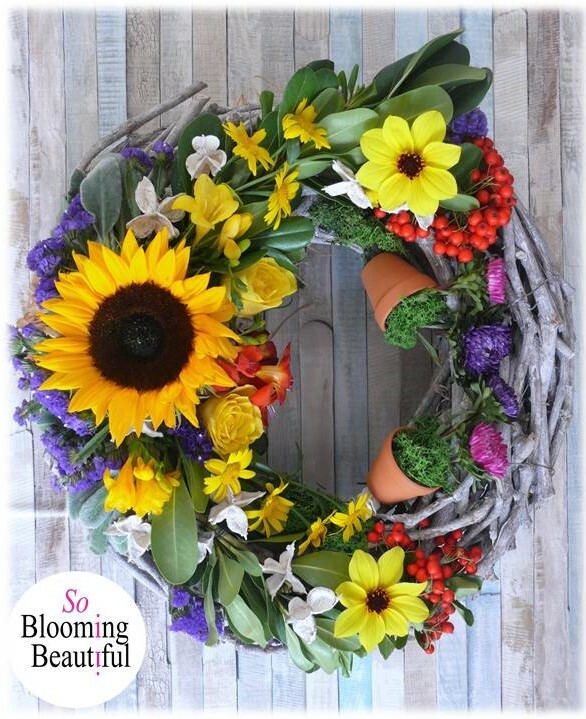 At So Blooming Beautiful they have creative flair, a passion for flowers and colour and can create any style of flowers you have in mind. 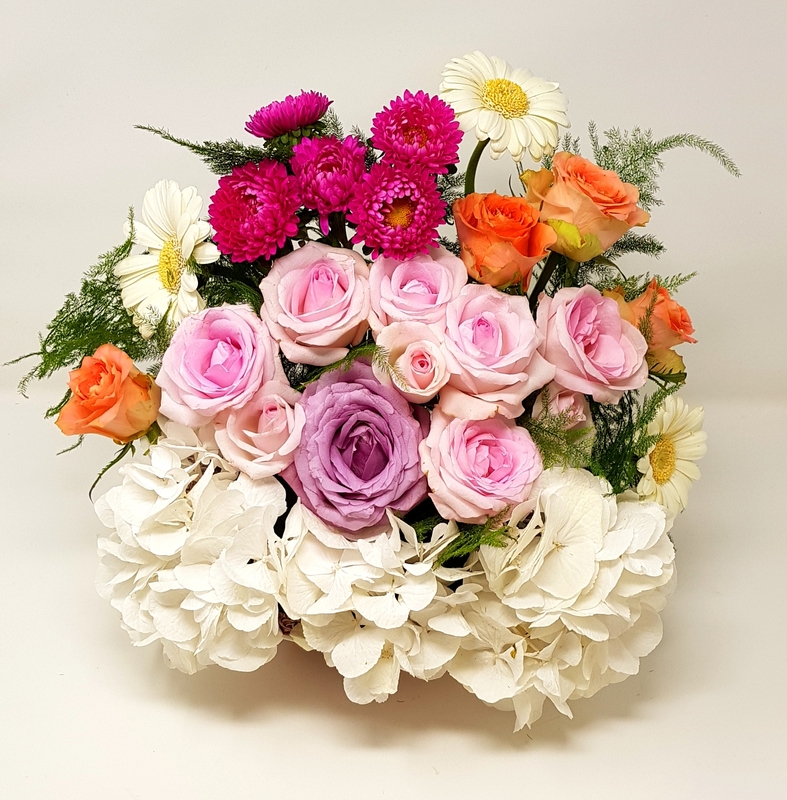 They are more than happy to guide you on the type of flowers, foliage and colours that will work best together for the vision or theme you have in mind. 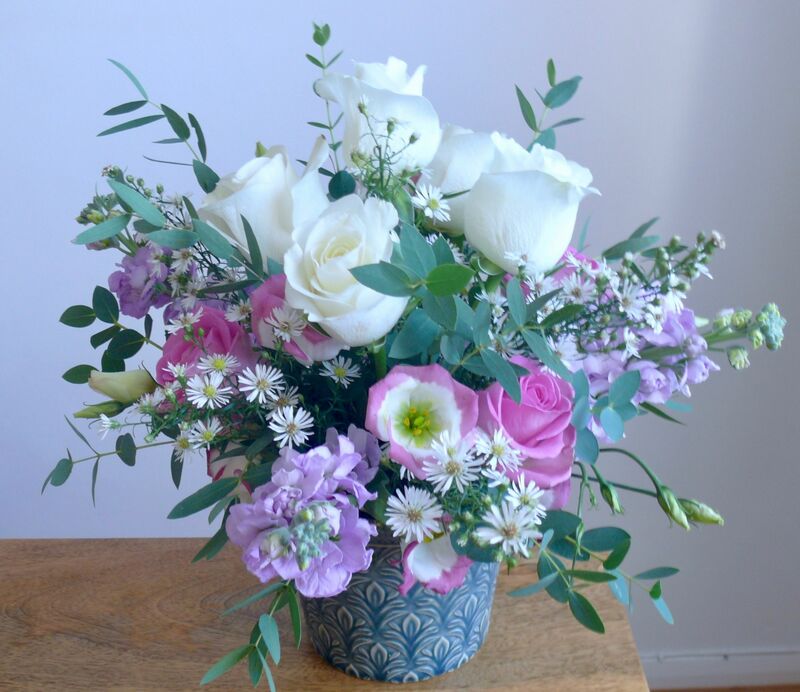 “Candice created a flower arrangement for me that was based on aspects of my personality! I was really impressed with the imaginative way she captured elements of me in her choice of flowers and the positioning of them. It was a truly unique flower design that attracted a lot of compliments.